You have put a lot of time and effort in to your beautiful smile. Those porcelain veneers shine and you’ve been getting compliments about them. They are an investment in your smile and emotional health and now you want to know how you can maintain them over time. Will they look this good in a few months or a year from now? They can with some simple maintenance. 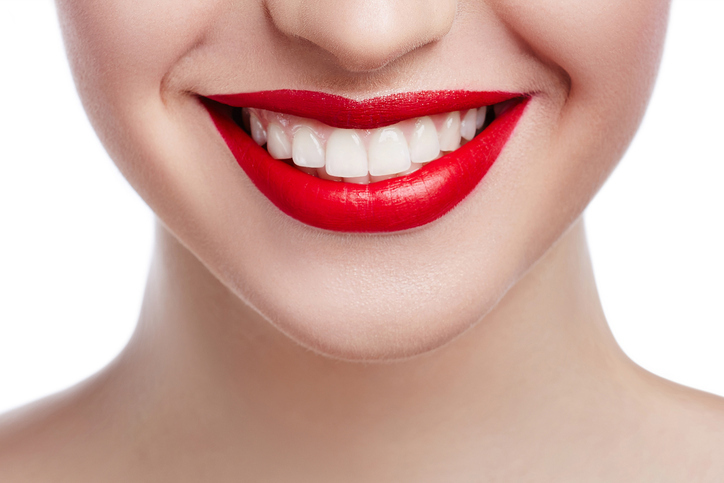 Here are 7 tips that will help you maintain your beautiful pearly whites. Take very good care of your mouth. Good hygiene is necessary for your veneers because the brushing and flossing that you do will prevent plaque buildup around them. Flossing needs to become a habit and if it’s not, consider using a Waterpik. Daily flossing will protect the veneers by prohibiting the development of gum disease. Keeping your teeth clean is your best insurance. Use proper instruments for oral care. Do not use abrasive toothpaste or a hard bristled toothbrush as this can scratch the porcelain and cause bacteria buildup. Contact us, we are happy to recommend a good toothpaste for you. Avoid frequent snacking. This is the single, greatest factor that can promote tooth decay. A healthy diet usually means a healthy mouth. Talk with us about using a mouthguard. Mouthguards will protect your veneers and natural teeth during sports activities. A mouthguard is also very beneficial for those who grind their teeth. Do not bite metal objects either. Do not smoke. Smoking will significantly increase the risk of gum disease. Smoking can also cause your veneers to discolor. Avoid excessive amounts of alcohol and the use of alcohol-containing mouthwashes. Alcohol will soften the composite that holds the veneer to the took. It won’t loosen it but it could make the bonding line more susceptible to weakening and staining. See your Orlando cosmetic dentist Dr. Puig regularly. Dental visits are not only important for your overall oral health but also for the care of your veneers. We will assess the integrity of your veneers during your routine checkups. Here at Dynamic Smile Design, we are experienced in cosmetic dentistry treatment and love helping our patients find their best smile. If you are considering porcelain veneers come to our office in Orlando and visit with our award winning cosmetic dentist Dr. Elena Puig. We will find what is right for you and answer any questions you may have. What are you waiting for? Give our office a call and get that amazing smile you’ve always wanted.